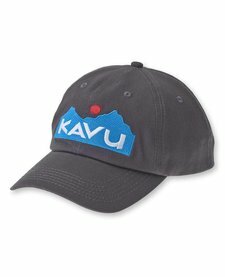 6 panel design, KAVU embroidered logo on front, embroidered eyelets, curved visor bill, back adjustable snap closure. One Size - Fabric: Cotton. Less is all you need. 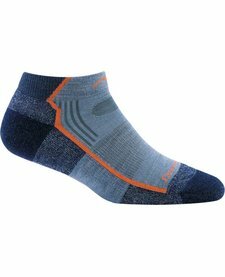 Our Vertex Ultra-Light Cushion has the sleek feel of a super stripped down, lightweight running sock, but still delivers cushioning for miles of comfort. Legendary Darn Tough performance in our lowest-profile package. 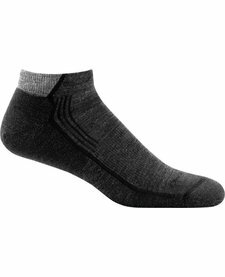 The Hiker No Show packs all the wicking performance and guaranteed for life durability into a sock that flies below the radar. Rugged and comfy, step after step. The No Show Hiker is a new, low profile version of our most legendary hiking socks, built for the minimalist outdoorswoman who does more with less. Bright and bold. 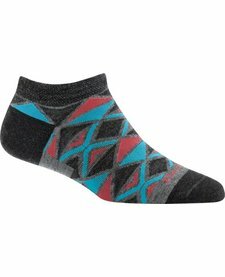 After a week of endless fun, the El Sarape wraps your feet in all-weather comfort that never quits.